SE Nova Ponte MMHC SF6 145KV / 40KA 2000A – The VISION Group carried out the energization of the Nova Ponte substation. The scope of supply includes, among others, two MMHC SF6 insulated 145KV / 40KA 2000A (GIS – Gas Insulated Substation), digital protection and control system in IEC61850, MCP, SPDA, design, electromechanical assembly, civil works and commissioning . 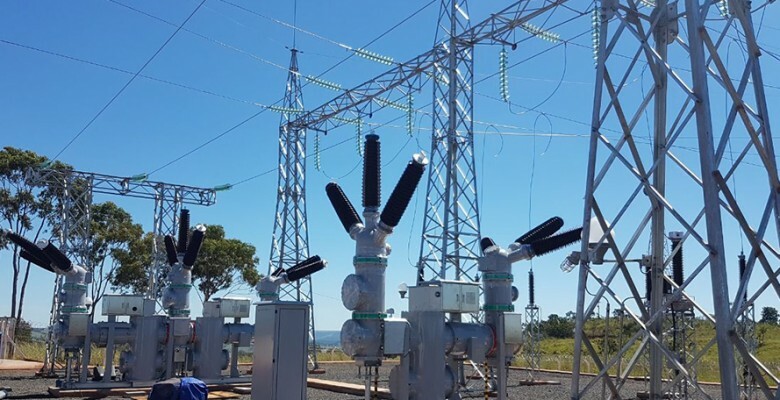 The hybrid section substation is located in Nova Ponte district in Minas Gerais triangle, West region of Minas Gerais, and will connect with the new Bem Brasil plant.